Sask. 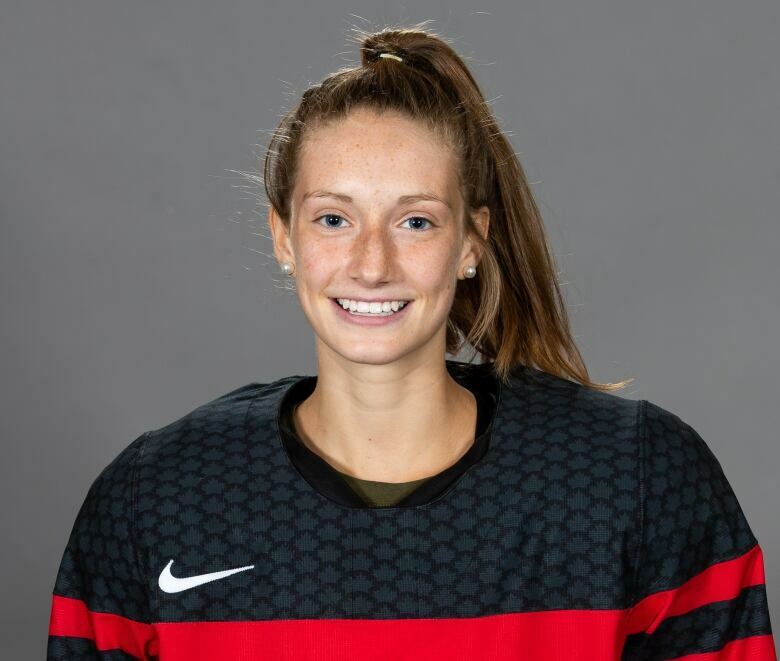 player Grace Shirley is coming home with a gold medal after being a part of the 2019 U18 Canadian Team. The Canadian Women's U18 Hockey Team is coming home with gold after an overtime 3-2 win against the United States on January 13th. Saskatchewan's own Grace Shirley was a forward and alternate captain for the team that won the first gold for Canada since 2014. 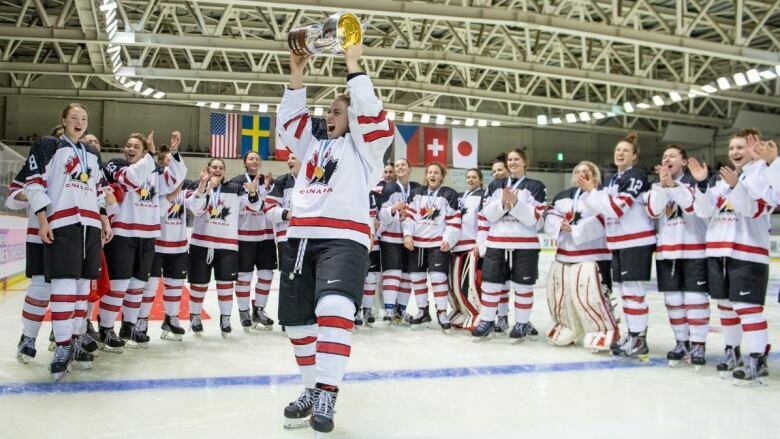 Not only is Shirley bringing home the medal from the 2019 Ice Hockey U18 Women's World Championships in Obihiro, Japan, Shirley also scored her first international goal against Russia. Shirley said playing for Team Canada was an amazing feeling. "It's kind of hard to put into words," she said. "I think anytime that you put the jersey on it's honestly indescribable." This isn't Shirley's first World Championships. She played in Russia last year. "You're in a different country half way across the world," she said. "It's crazy and it's nerve wracking but it's also super exciting." Shirley said the fans were great at the tournament and that almost every Canadian player had family in the stands. Tim Shirley, Grace's father, attended all the games except the final. "It was a lot of fun, it's always interesting where sports can take you and where hockey has been able to take my children," Tim Shirley said. "It's always great when you're able to share that experience with them as well." Tim Shirley said it doesn't get easier watching close, nerve-wracking games—even after attending so many with his four kids. The name Shirley is familiar to many Saskatchewan hockey fans as Grace is the youngest of four in a very hockey-oriented family from Saskatoon. Her sister Sophie and brothers Collin and Keenan all play the game. "Growing up they were definitely role models for me," she said. "We just kind of pushed each other along the way." Tim Shirley said Grace was a quieter but competitive child. "She really has a lot of inner drive. I'm not sure if that's a function for being the youngest in the family," he said. "But she certainly always wants to do the best she possibly can. She's always out working on the backyard rink." Next, Grace Shirley is heading down to Wisconsin to join her sister Sophie on the Badgers college team. "I'm really excited about that," she said. "It should be lots of fun."